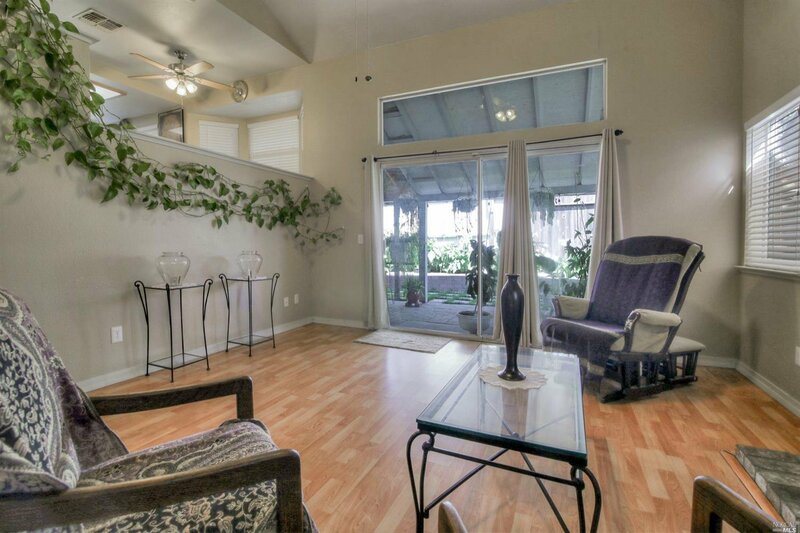 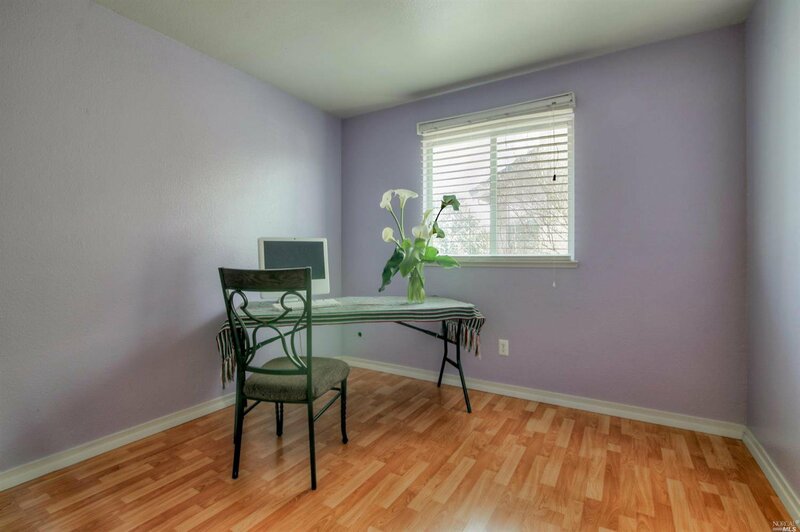 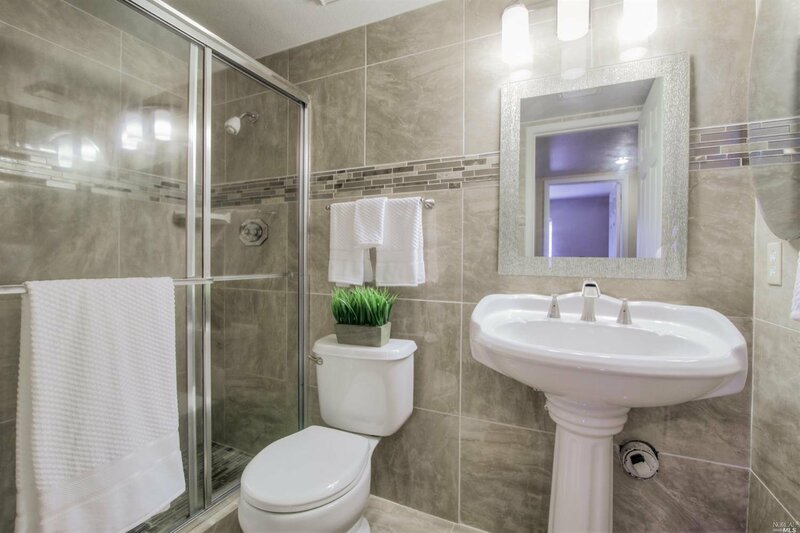 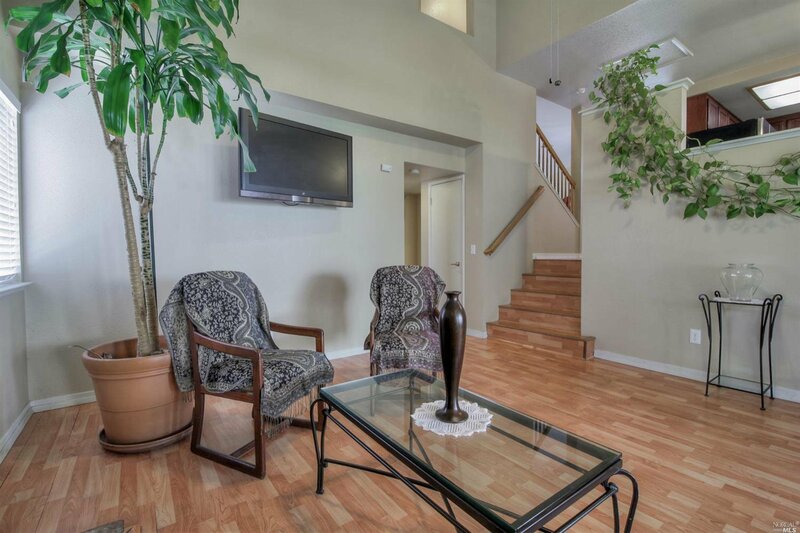 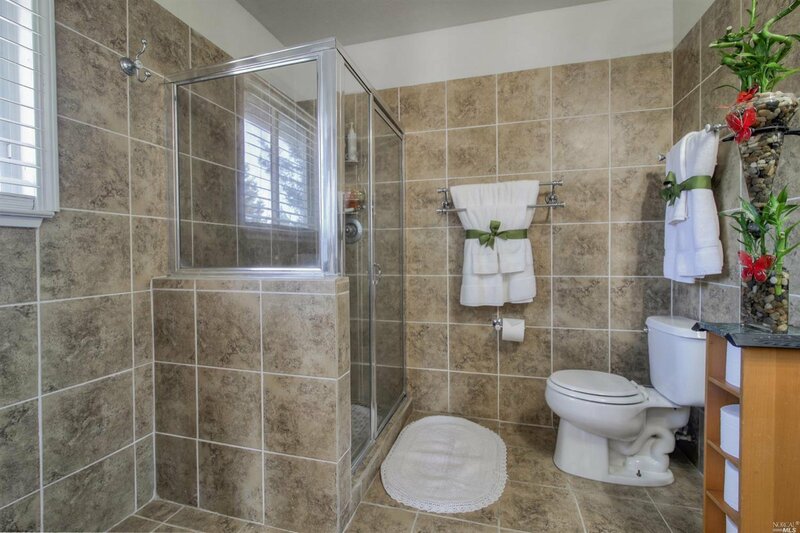 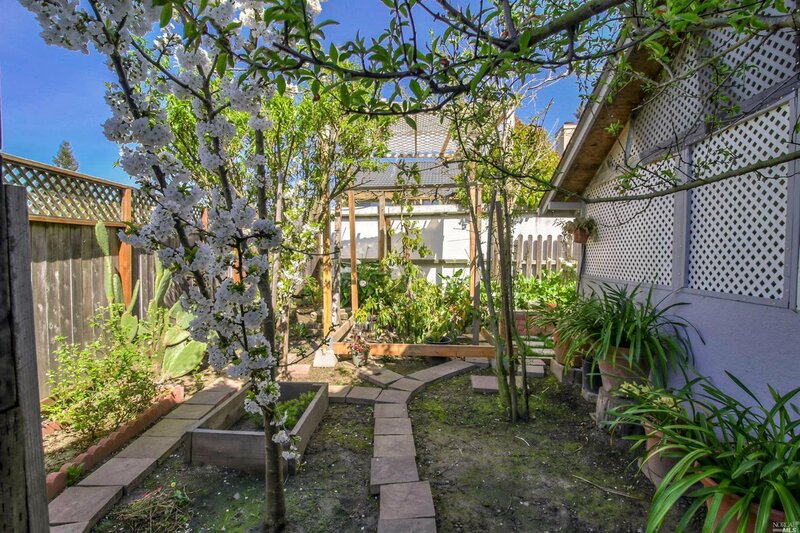 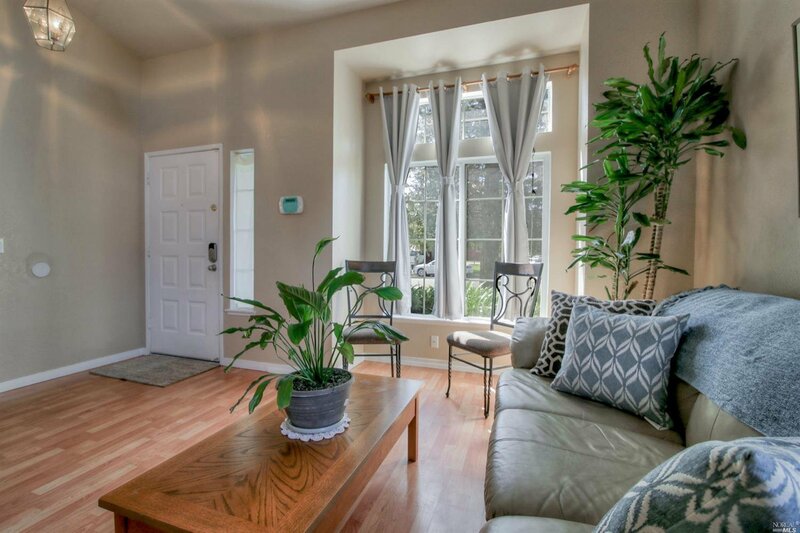 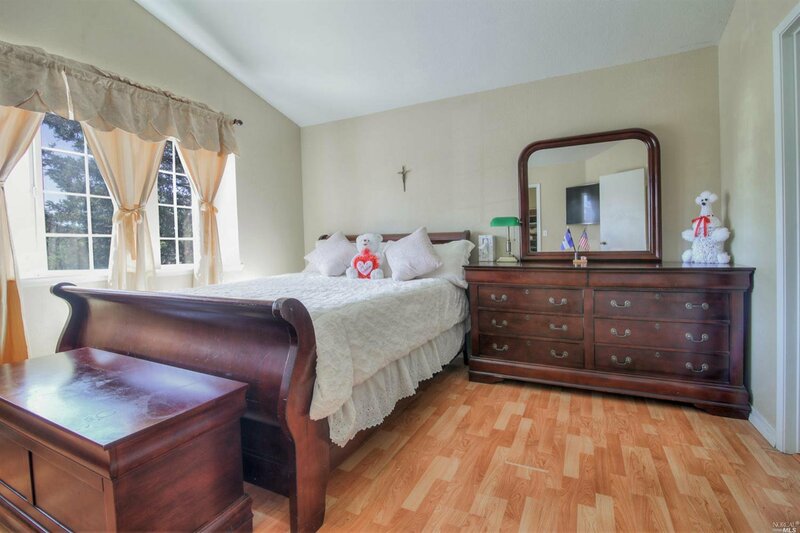 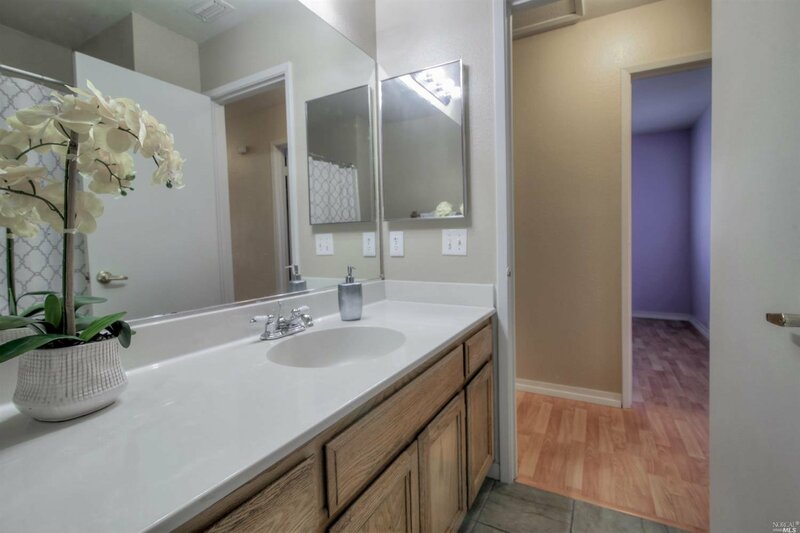 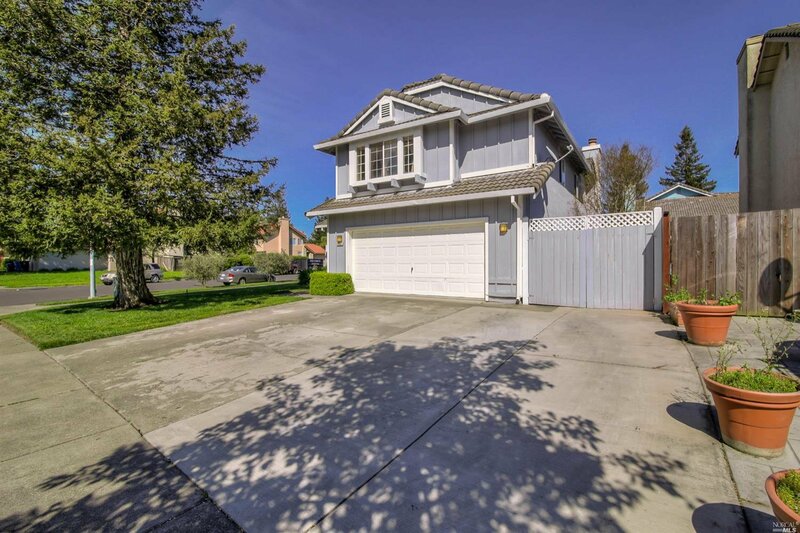 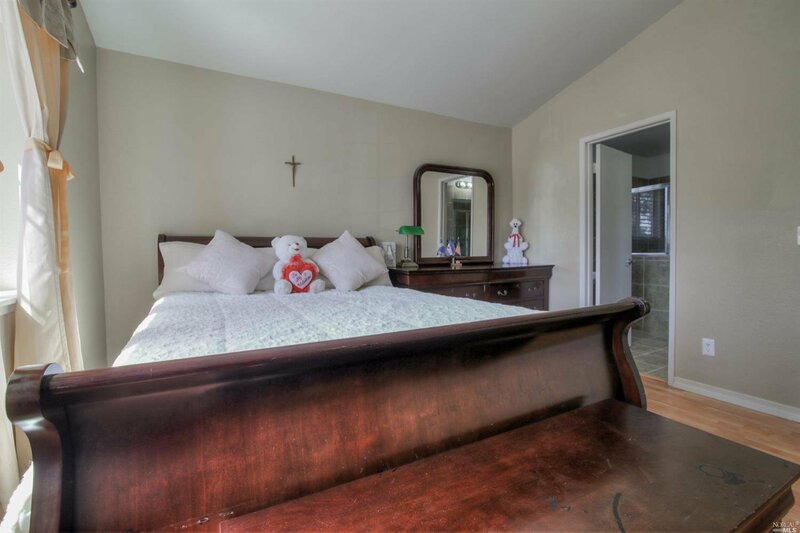 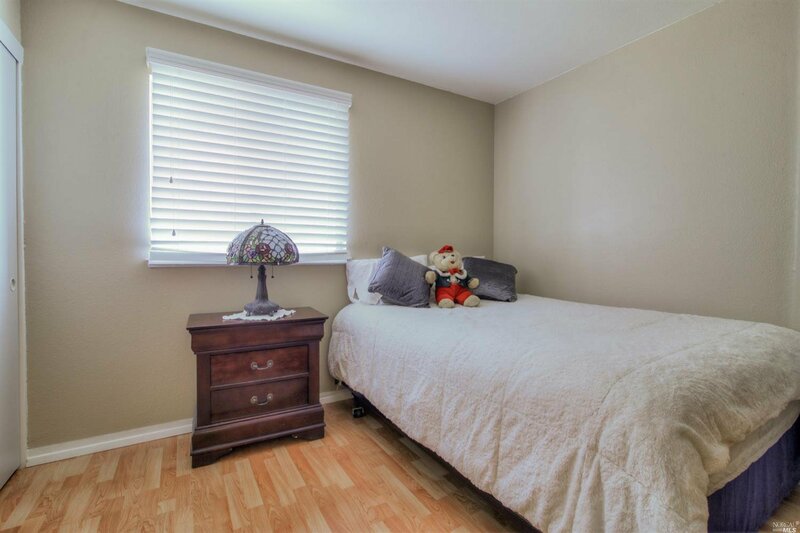 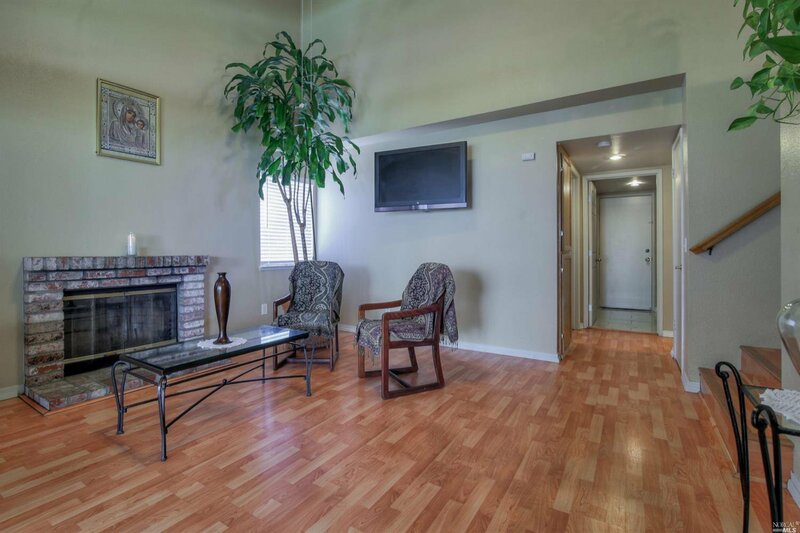 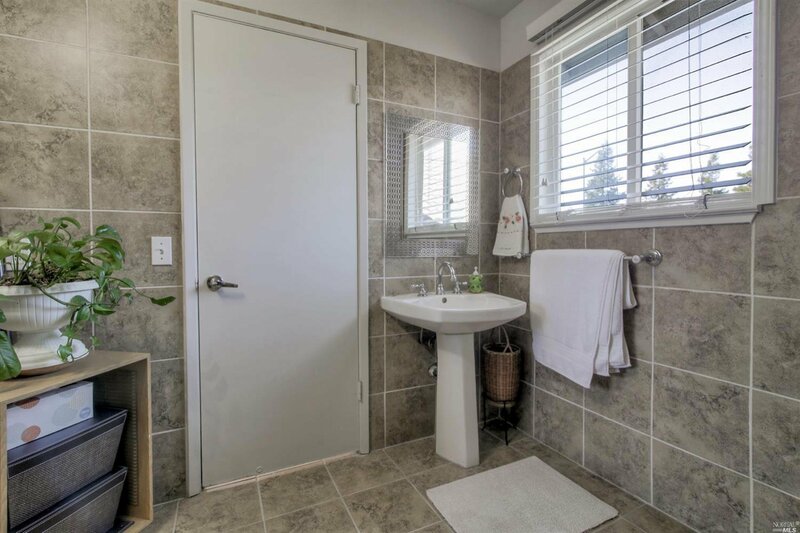 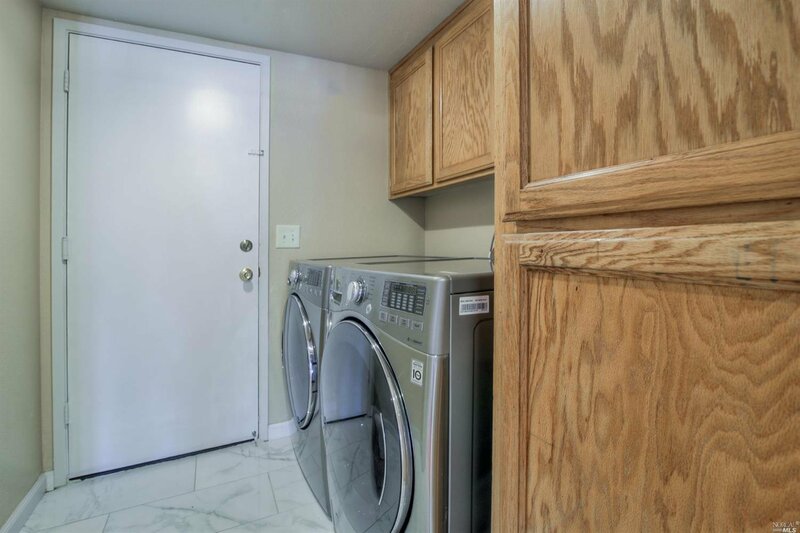 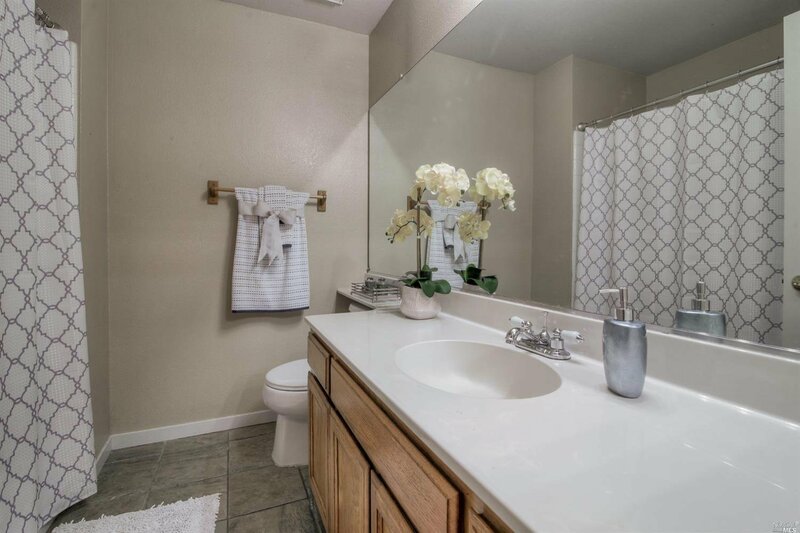 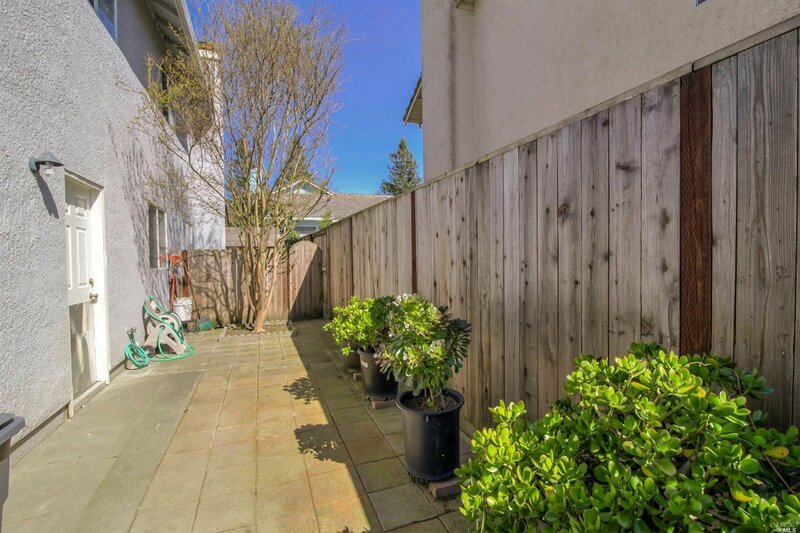 Move right in to this beautiful home, which has been updated and lovingly maintained. 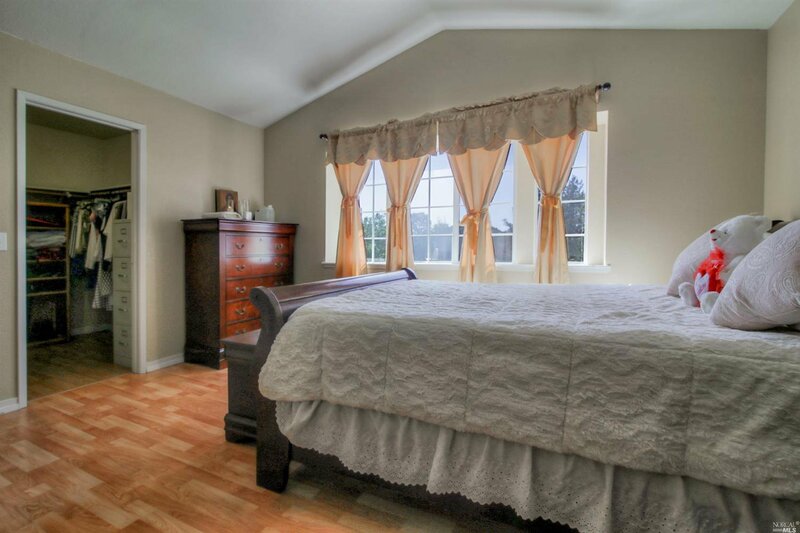 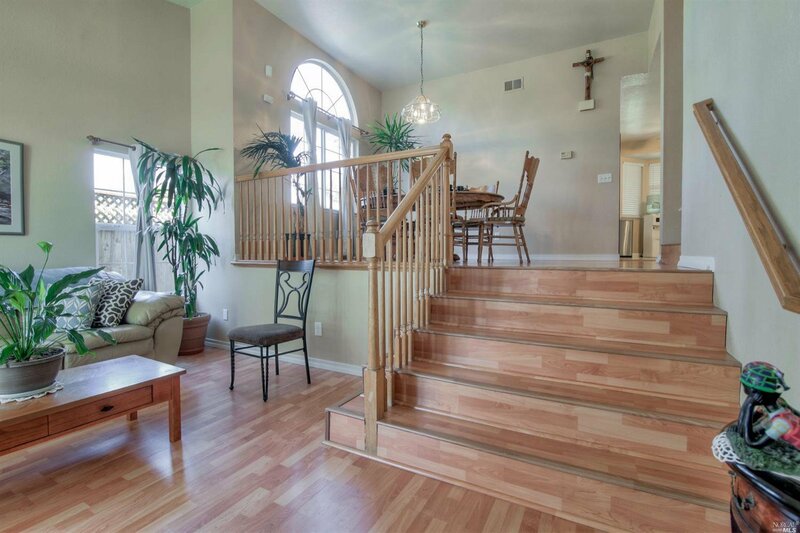 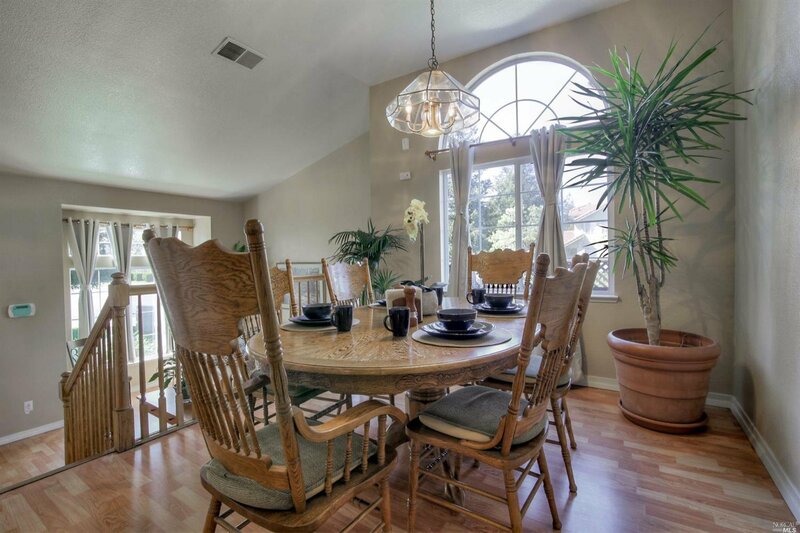 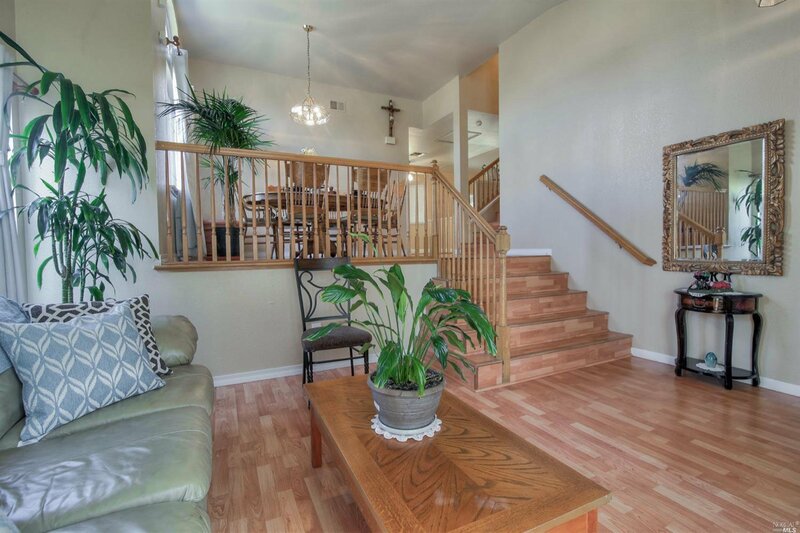 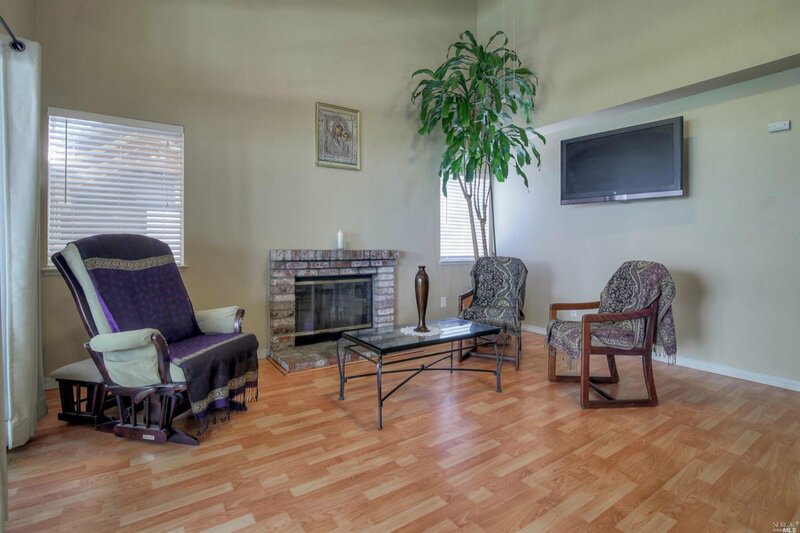 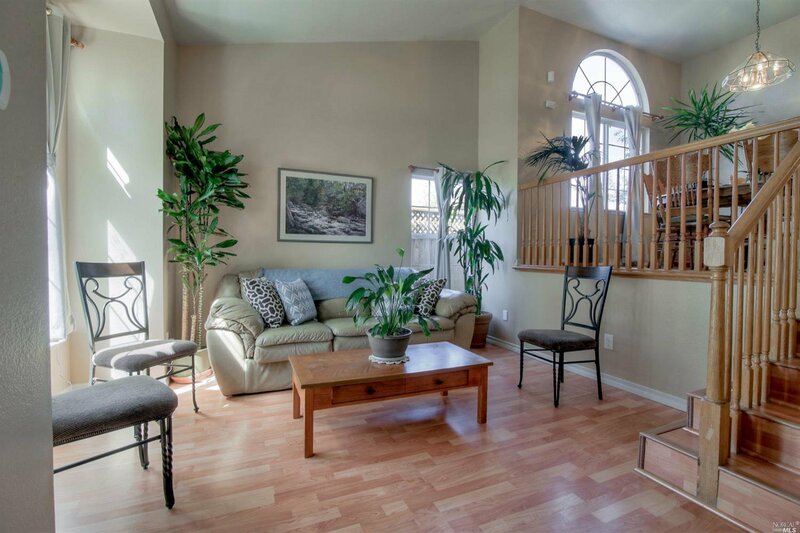 A spacious 4 bedroom 3 full bath split-level home with a lower level bedroom and full bath. 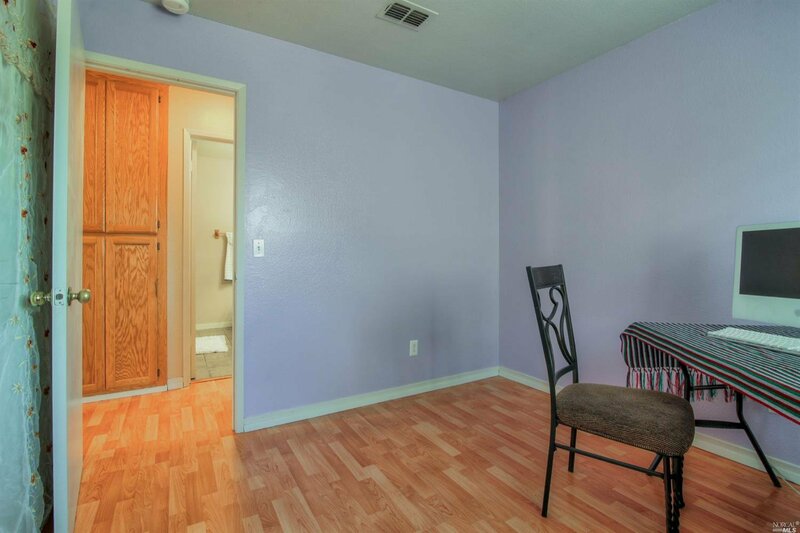 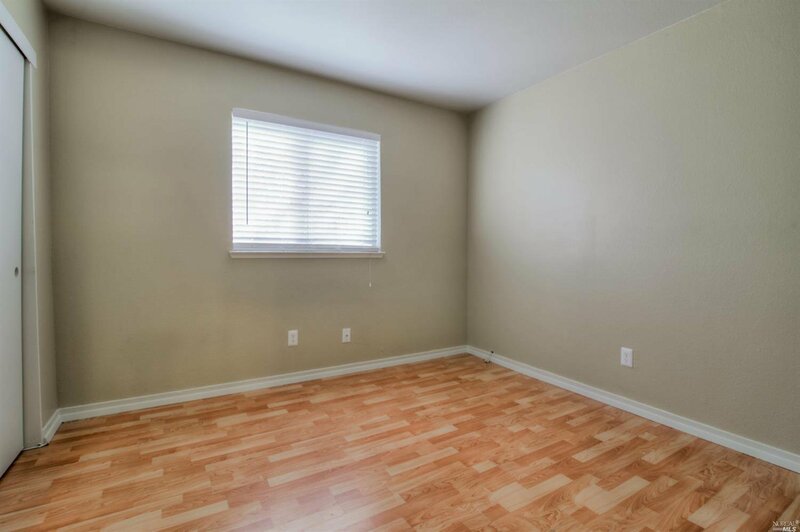 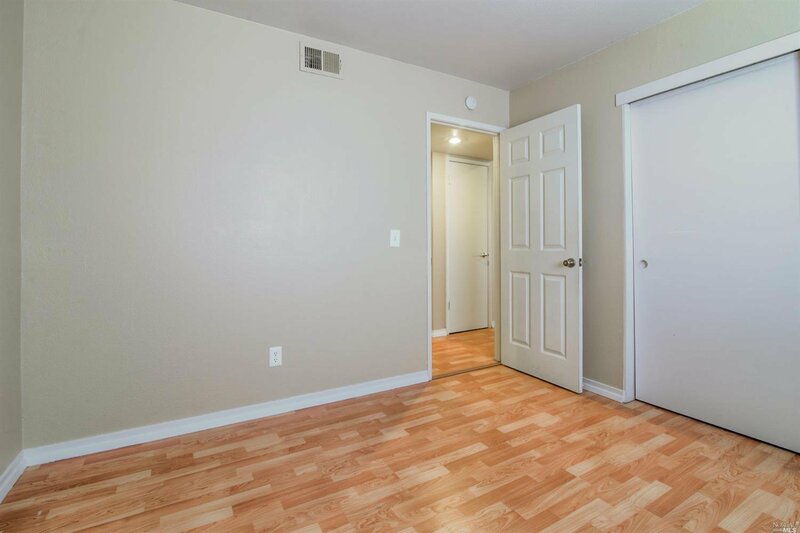 Laminate flooring and tile throughout. 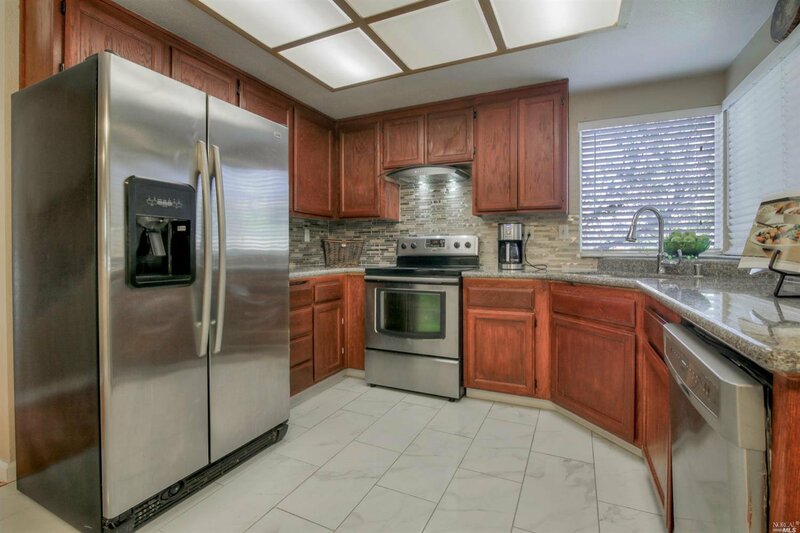 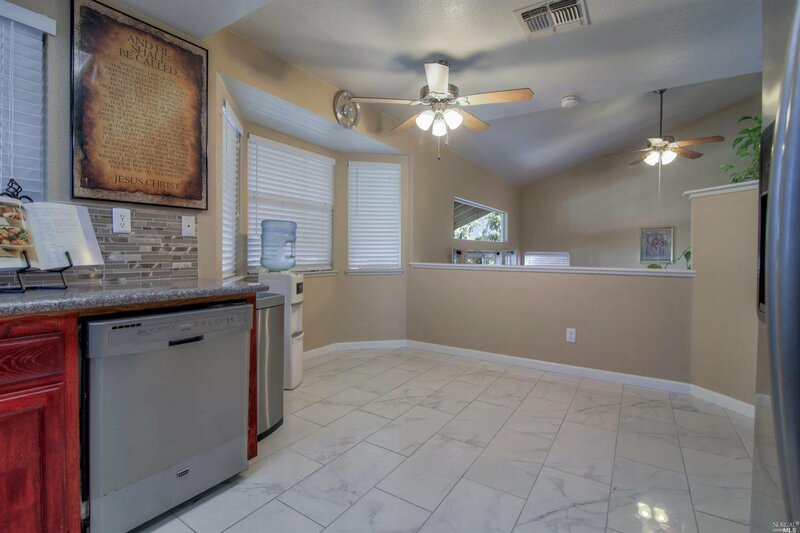 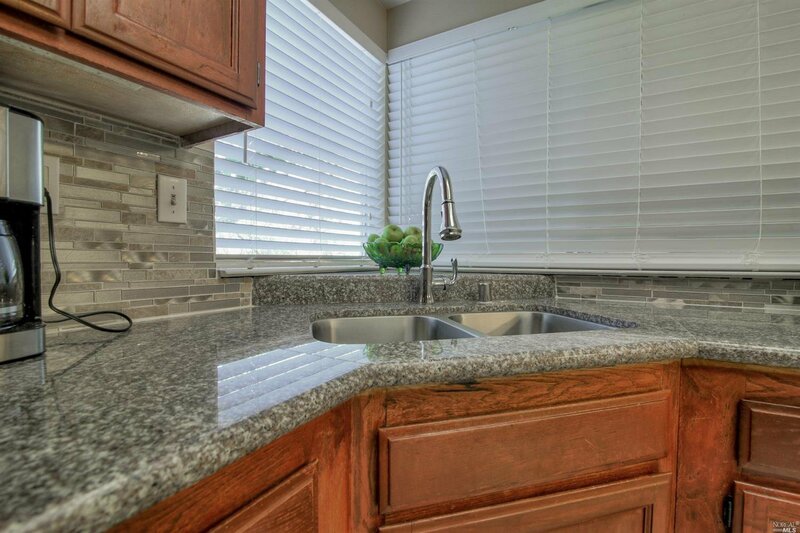 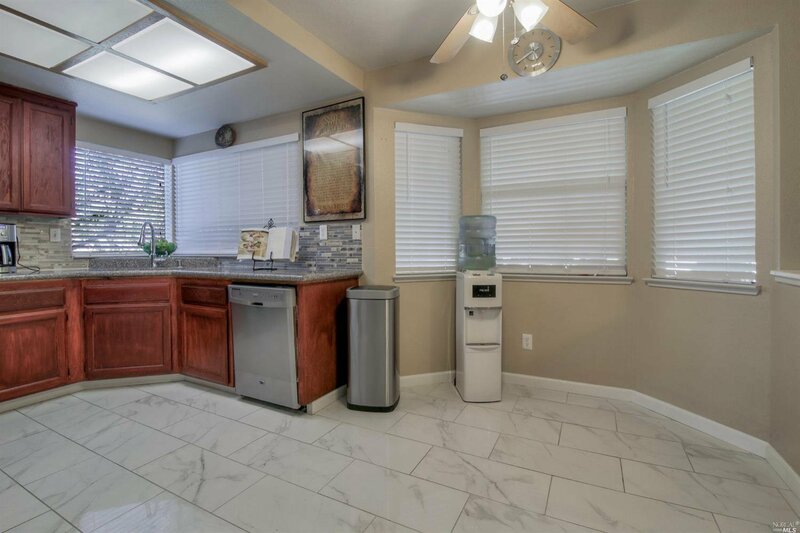 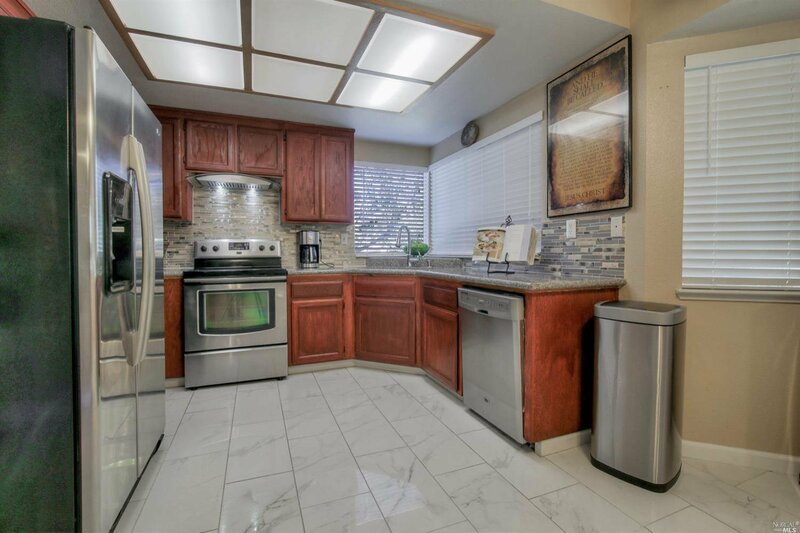 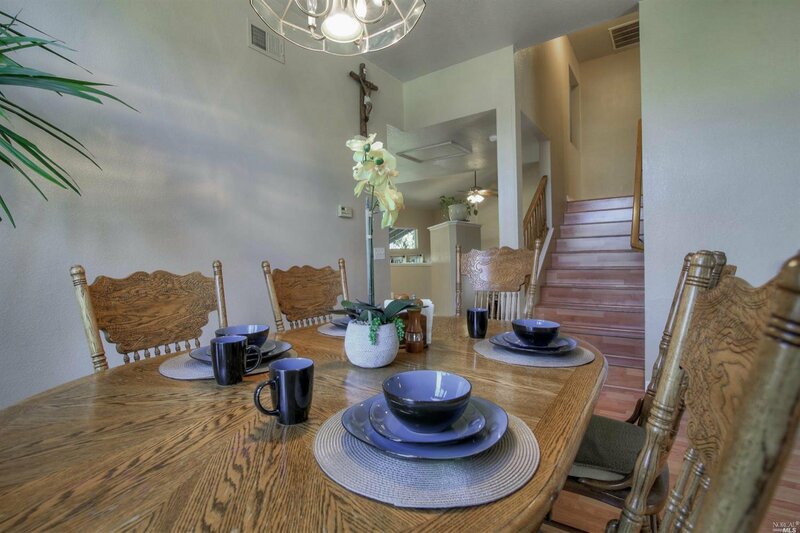 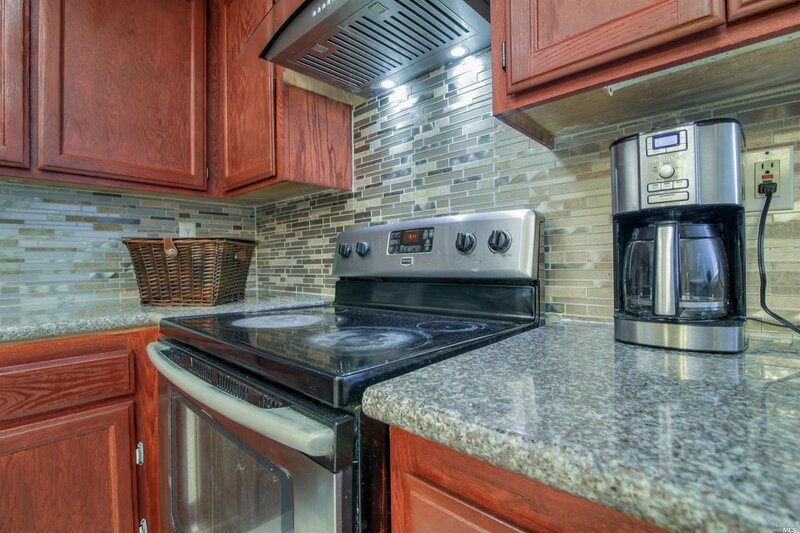 Eat-in kitchen upgraded with granite counter-tops, tile floors and stainless steel appliances. 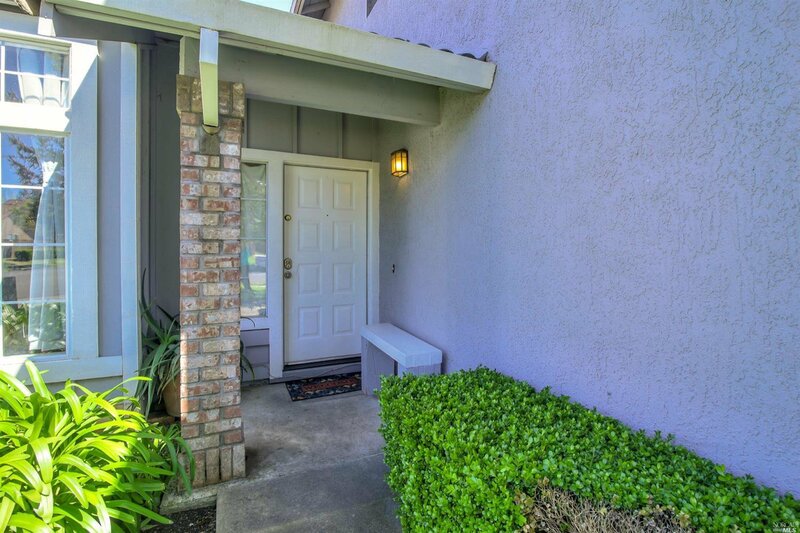 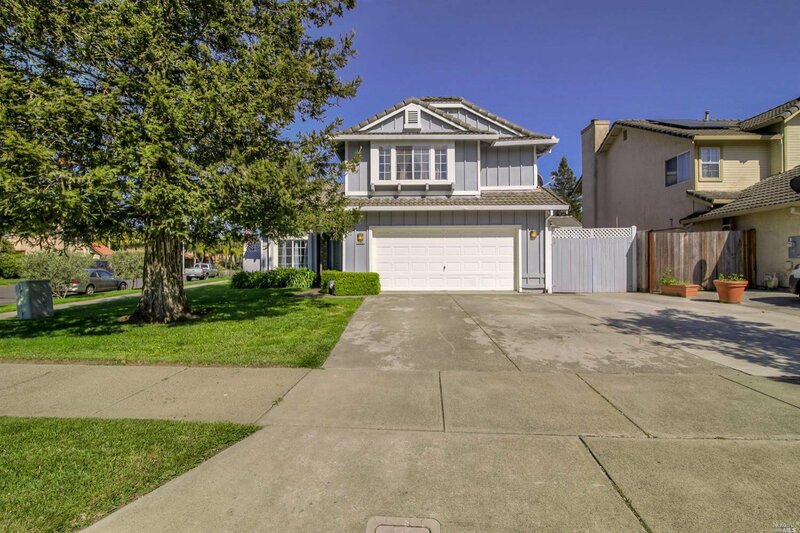 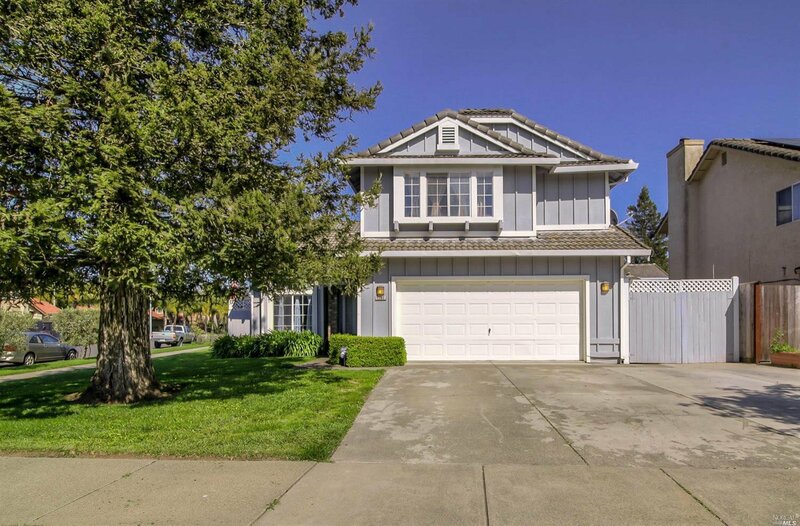 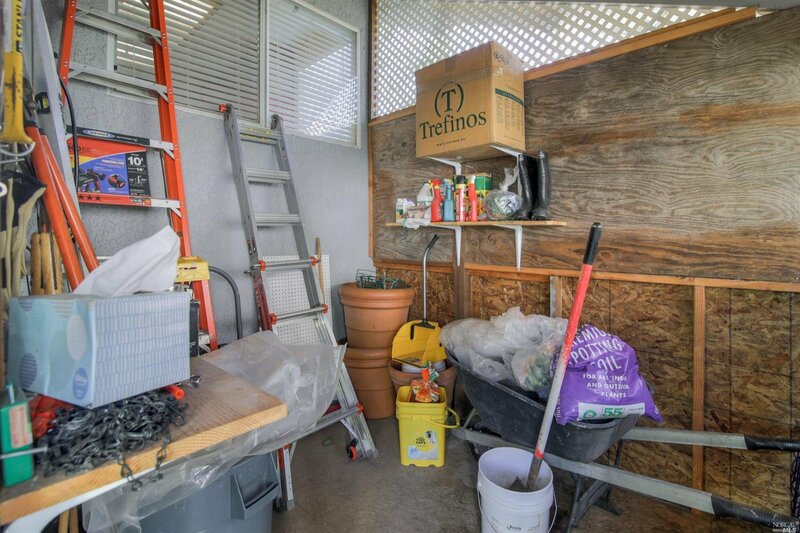 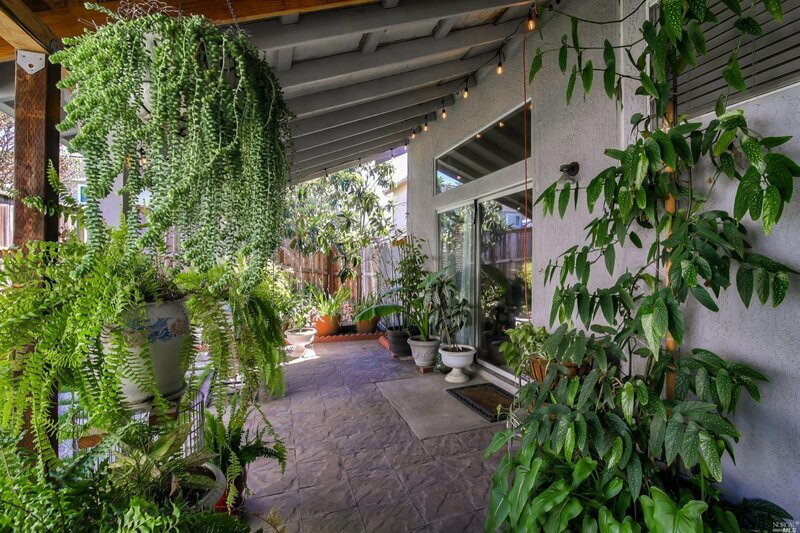 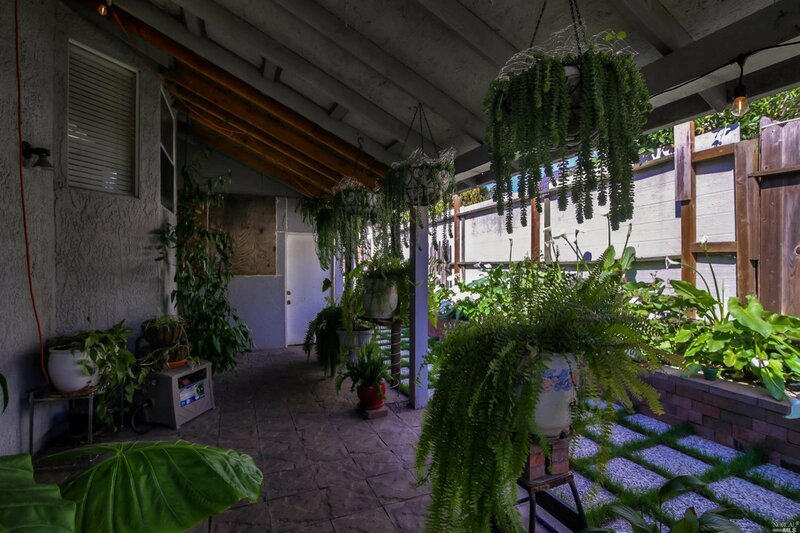 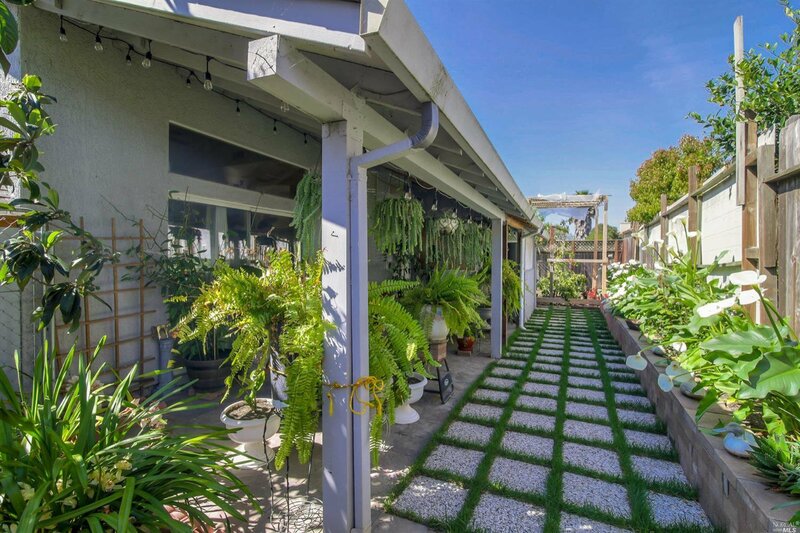 Corner lot with covered patio, built-in storage shed, Boat parking, and an abundance of fruit trees including an Avocado tree!